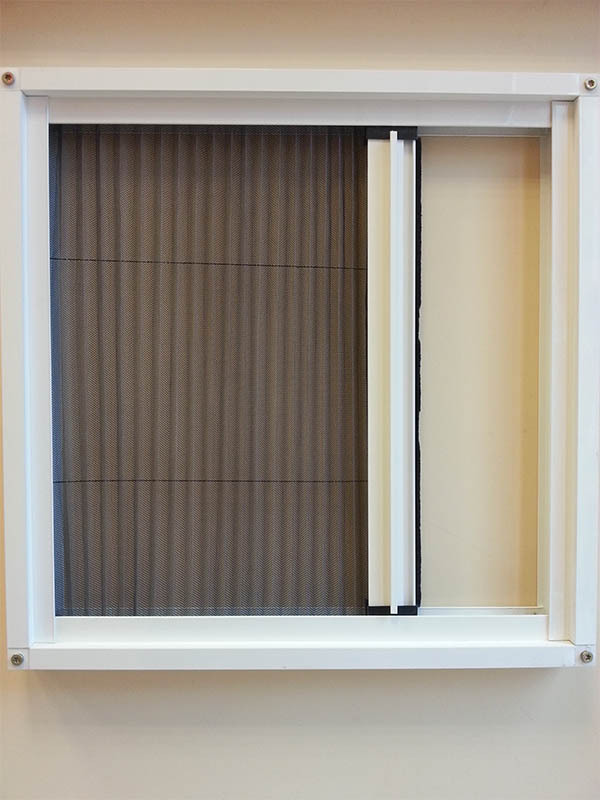 The insect screens are a working solution for the defense of our home from the unpleasant insects. 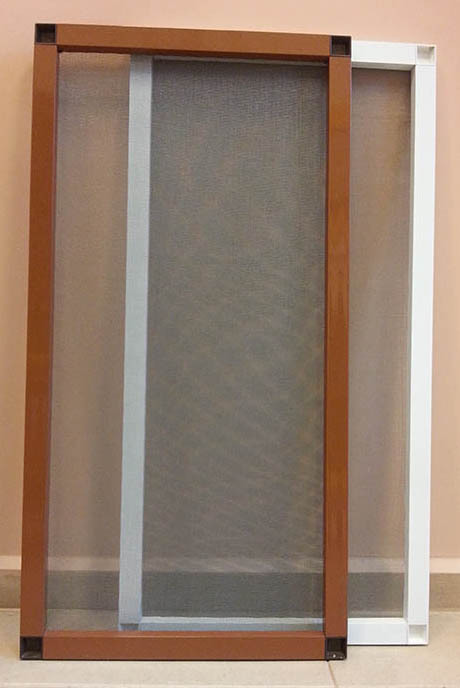 We offer variety of insect screens depending on your needs. 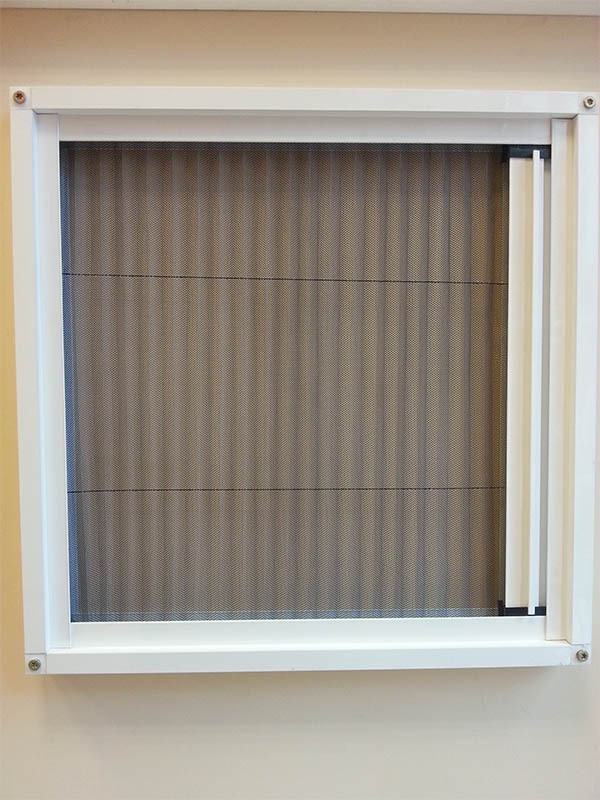 Static/fixed insect screens – made out of aluminium frame and Teflon-coated mesh, sun resistant. Rich colour options for the aluminium profile. 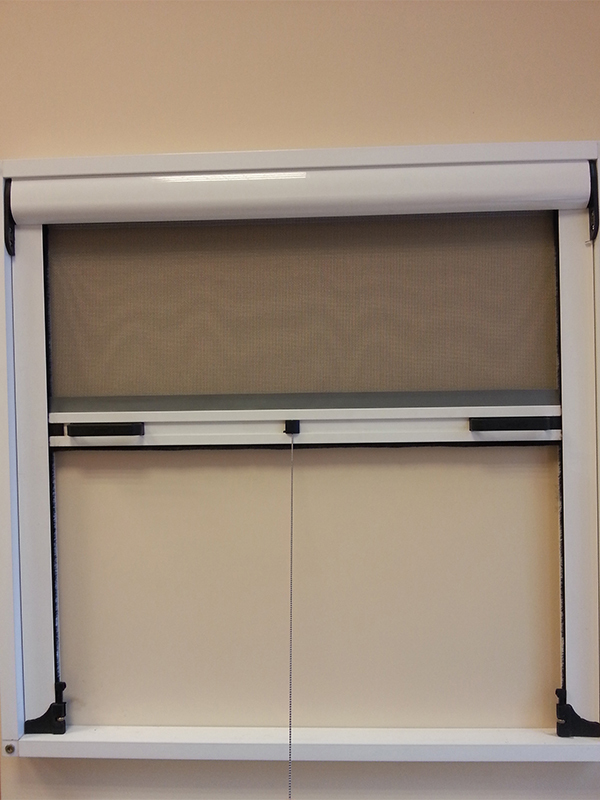 Insect screens on hinges – screens that open to the outside, made out of aluminium frame, hinges and a handle to open/close. Rich colour options for the aluminium profile. 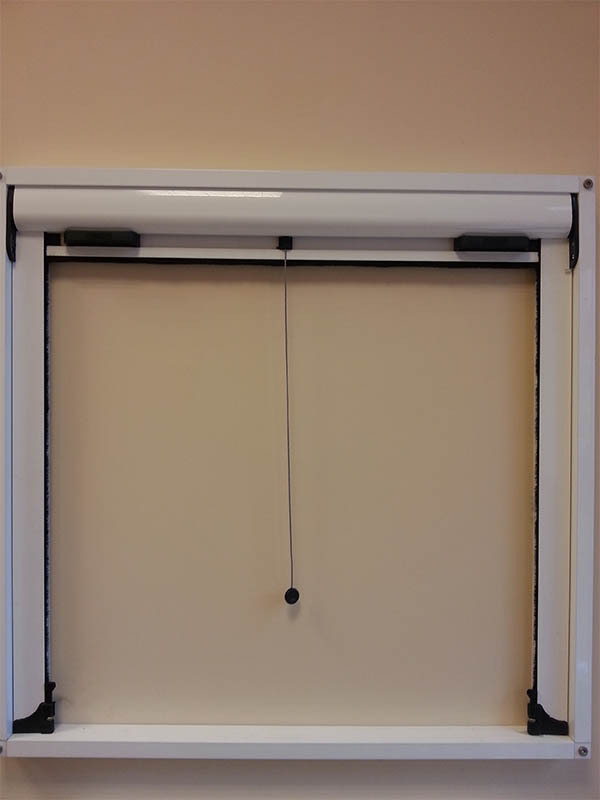 Rolled insect screens – made out of aluminium frame, rolling mechanism for movement upwards and downwards of the mesh, side conductors, Teflon-coated mesh, handles for easy control. The mesh of this type is rolled. 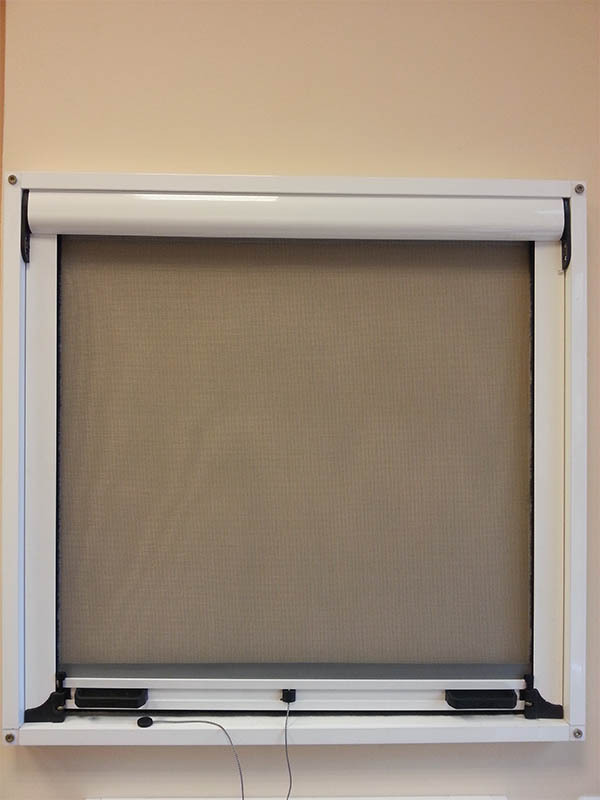 Rich colour options for the aluminium profile. 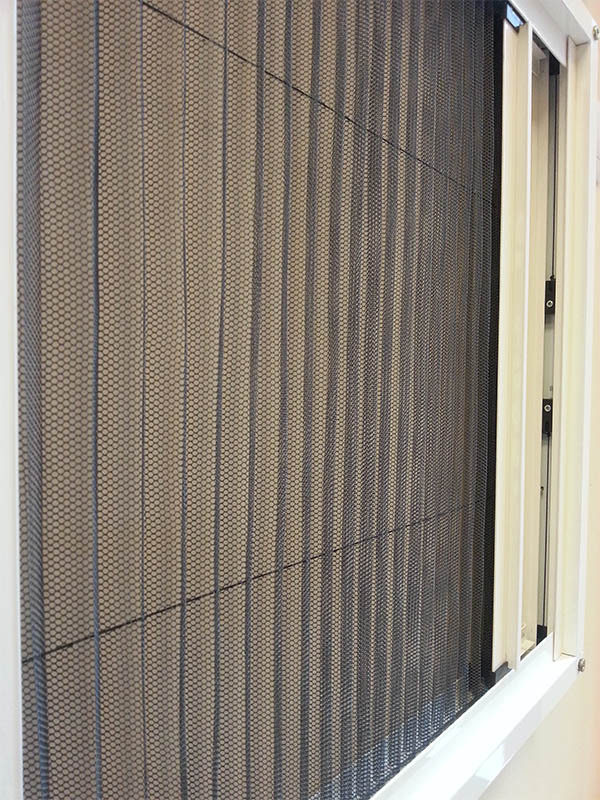 Pleat insect screens – made out of aluminium frame, upper and lower conductors with a brush, Teflon-coated mesh, plastic fixators. 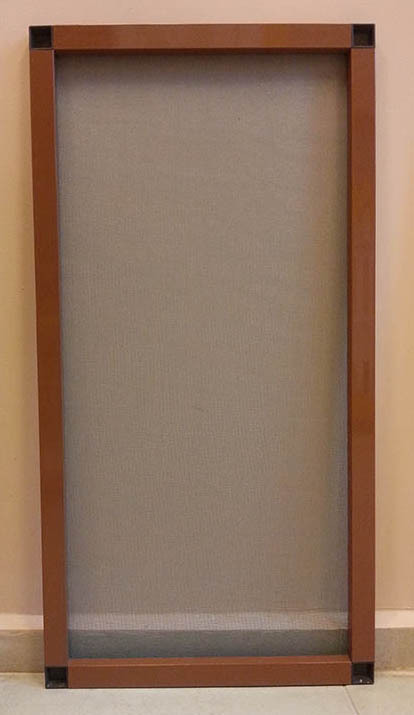 Unlike the rolled insect screen, the mesh on this type is not rolled but folded like a harmonics. The folding is horizontal. Extremely comfortable to use, contemporary design, suitable for bigger opening parts, for constructions with a flying separator, as well as for Harmonics type openings. 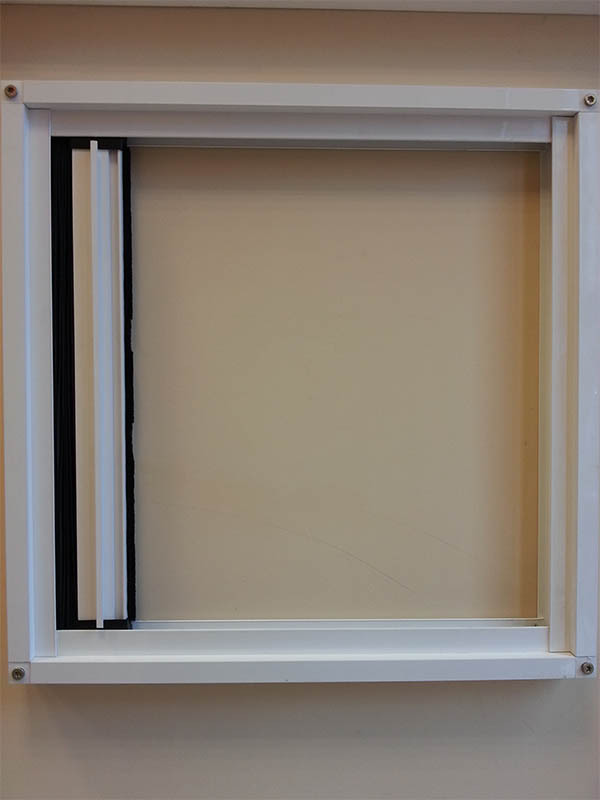 Rich colour options for the aluminium profile.